…for women who want to stay inspired, learn and grow together in a serious way. Each module will base around a topic and cover the philosophy, spirituality, Jewish perspective, halacha and practical applications of that subject. 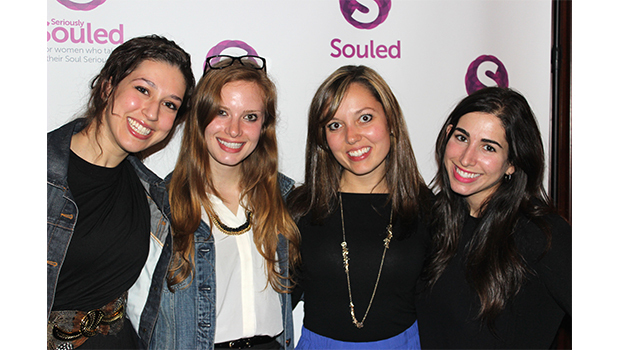 Seriously Souled meets every Monday night for 5 weeks on the Upper West Side. Email Nalini for more information.